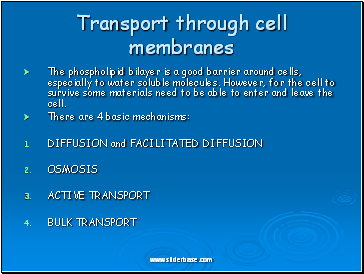 The phospholipid bilayer is a good barrier around cells, especially to water soluble molecules. 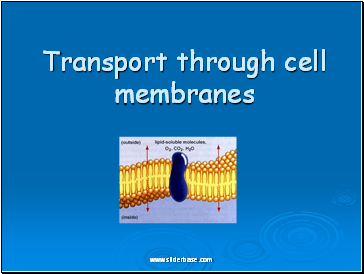 However, for the cell to survive some materials need to be able to enter and leave the cell. 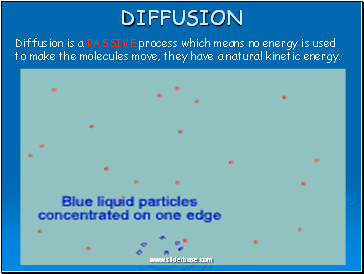 Diffusion is the net movement of molecules (or ions) from a region of their high concentration to a region of their lower concentration. 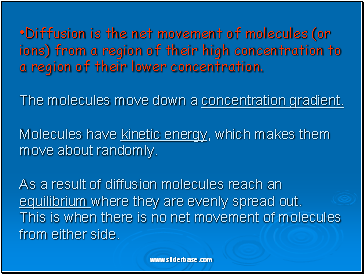 The molecules move down a concentration gradient. 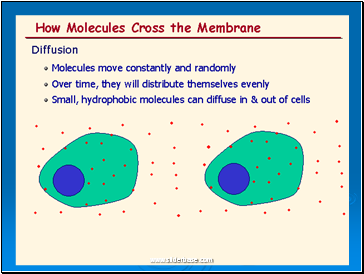 Molecules have kinetic energy, which makes them move about randomly. 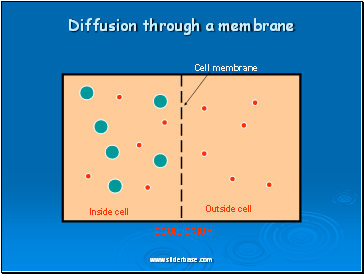 As a result of diffusion molecules reach an equilibrium where they are evenly spread out. This is when there is no net movement of molecules from either side. 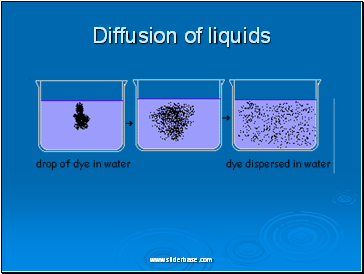 Diffusion is a PASSIVE process which means no energy is used to make the molecules move, they have a natural kinetic energy. The steepness of the concentration gradient. 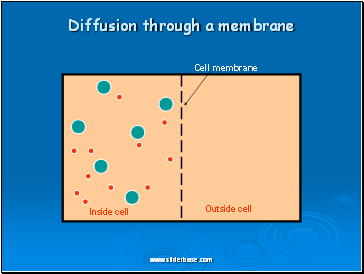 The bigger the difference between the two sides of the membrane the quicker the rate of diffusion. Temperature. 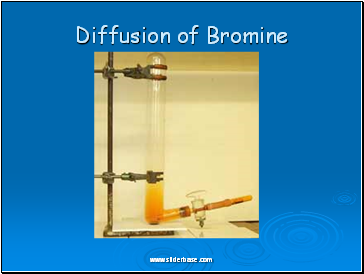 Higher temperatures give molecules or ions more kinetic energy. 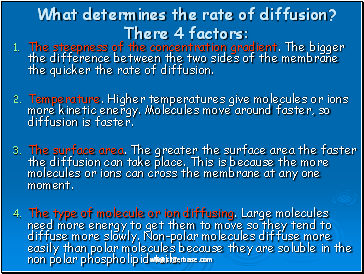 Molecules move around faster, so diffusion is faster. The surface area. The greater the surface area the faster the diffusion can take place. 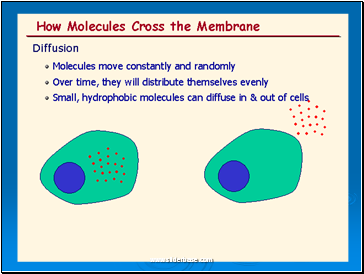 This is because the more molecules or ions can cross the membrane at any one moment.